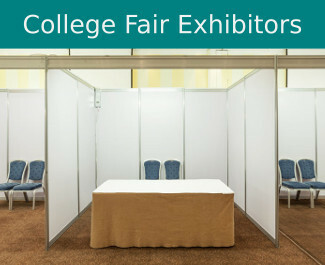 The North Dakota Council of DACAC (DACAC-ND) is responsible for coordinating College & Career Fairs throughout the state of North Dakota. 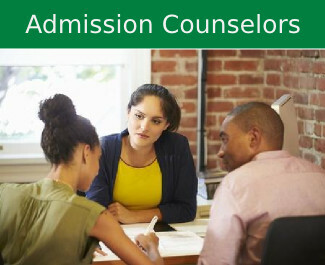 DACAC-ND is made up of college admission professionals within the state of ND. 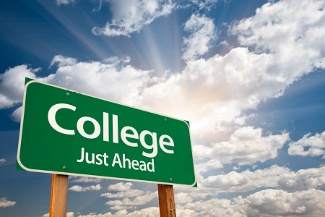 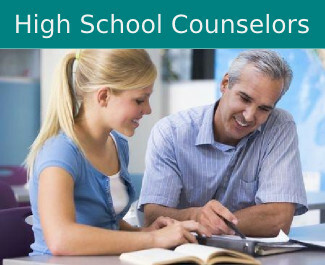 Our group's goal is to assist high school students in their college decision making.